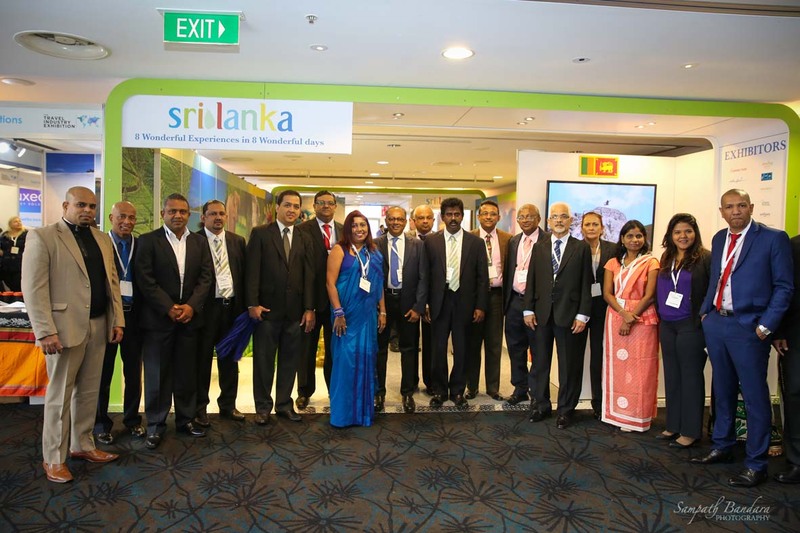 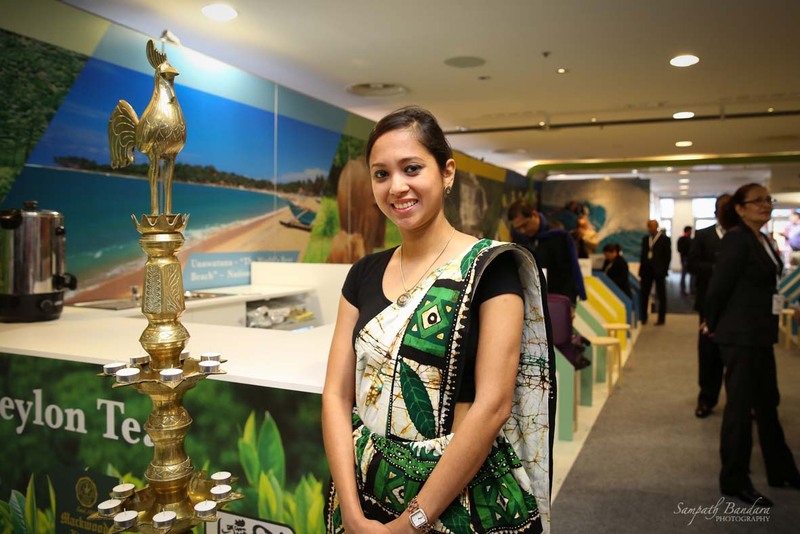 Sri Lanka Tourism focussing on the top ten source markets for Sri Lanka embarked on the key market- Australia, by staging a road show in Melbourne and then at Sydney Travel and Tourism Fair. 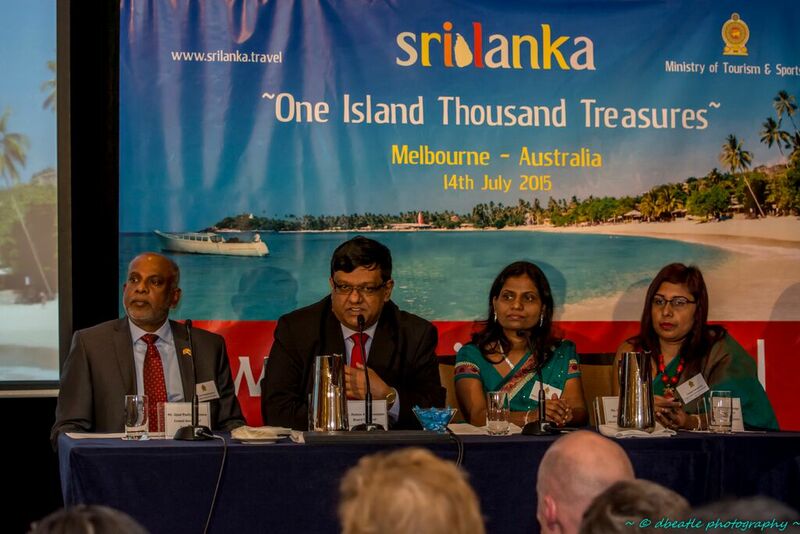 We are targeting 75,000 visitors said Chairman Sri Lanka a Tourism Dr Rohantha Athukorala. 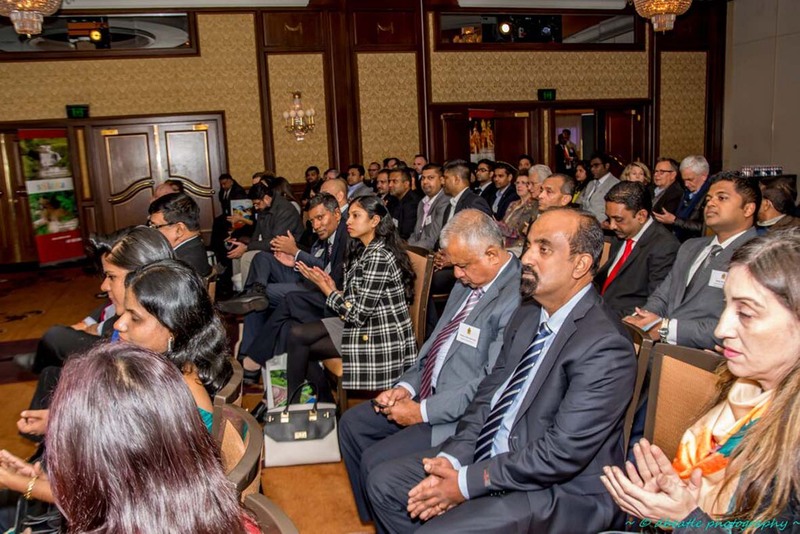 As at first half of the year Australia registered 27,134 visitors to Sri Lanka with a growth of 8.7% year on year.